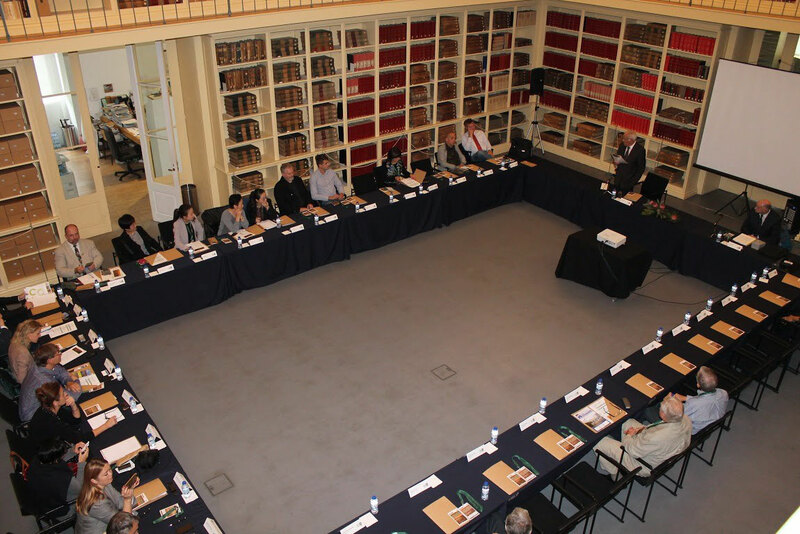 "Several months have already passed since we had our Annual Conference and General Assembly in the beautiful town of Porto / Portugal. 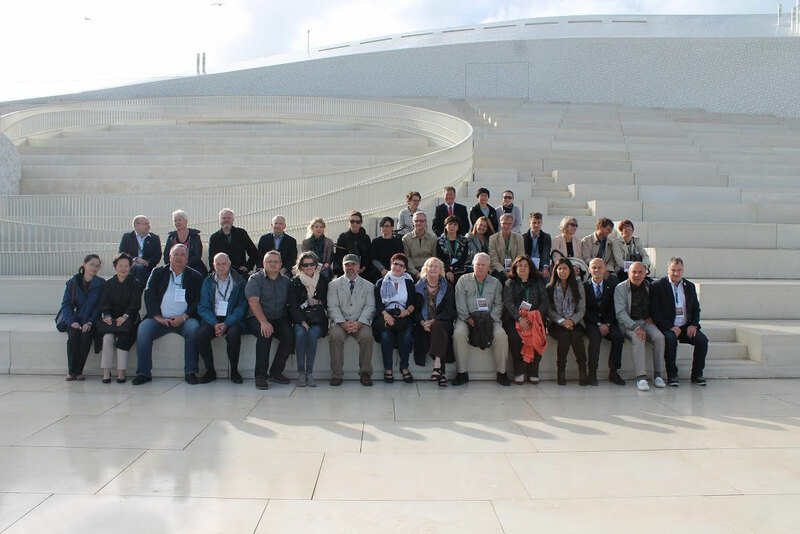 I must admit and I think you all agree that we had an excellent journey, not only due to the excellent wine and food, but also to the interesting program organized by our Portuguese colleagues. For me, the meeting was again a great success and brought our association a step further."